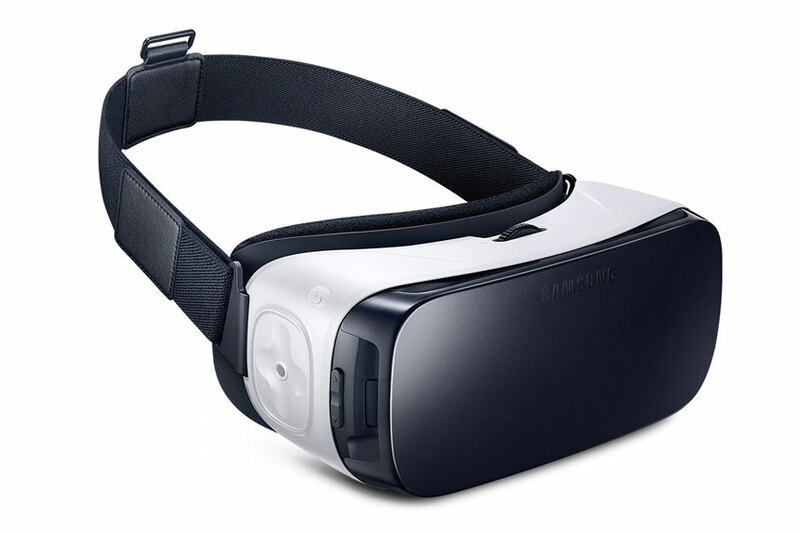 Samsung Gear VR is a mobile virtual reality headset developed by Samsung Electronics in collaboration with Oculus VR. This device uses a Samsung Mobile Phone as a display and processor. It is best used for displaying 360º video content and mobile friendly applications. There are currently 2 million headsets in the market with over 1 million consumers using the headset a month. 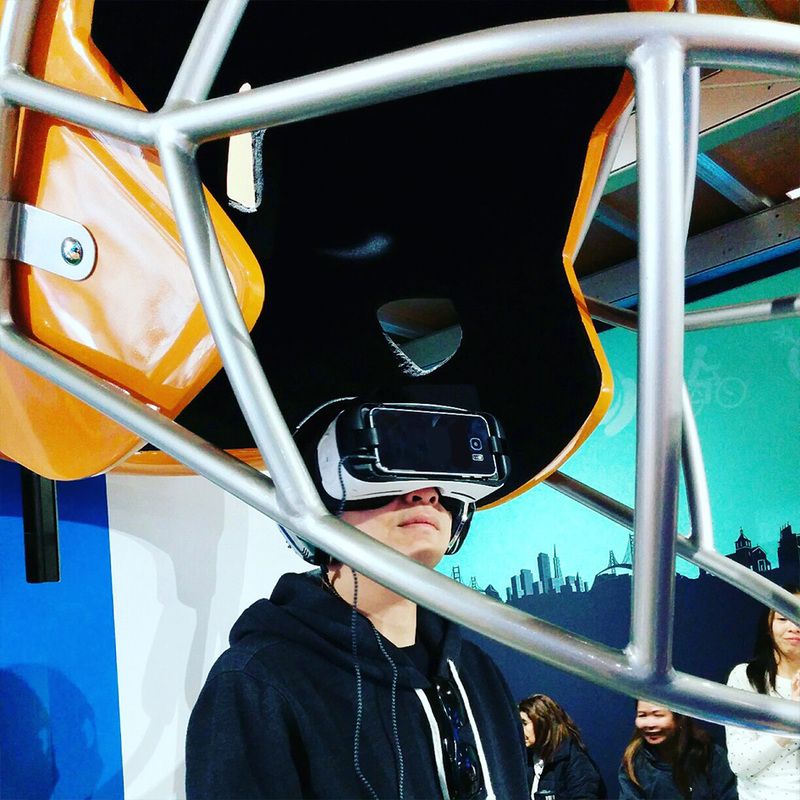 The Samsung Gear VR was used for the 2016 Super Bowl VR experience we created for Kaiser Permanente. The experience was controlled remotely by brand ambassadors using a handheld controller to start and stop the VR 360º video. See more images of the activation here. 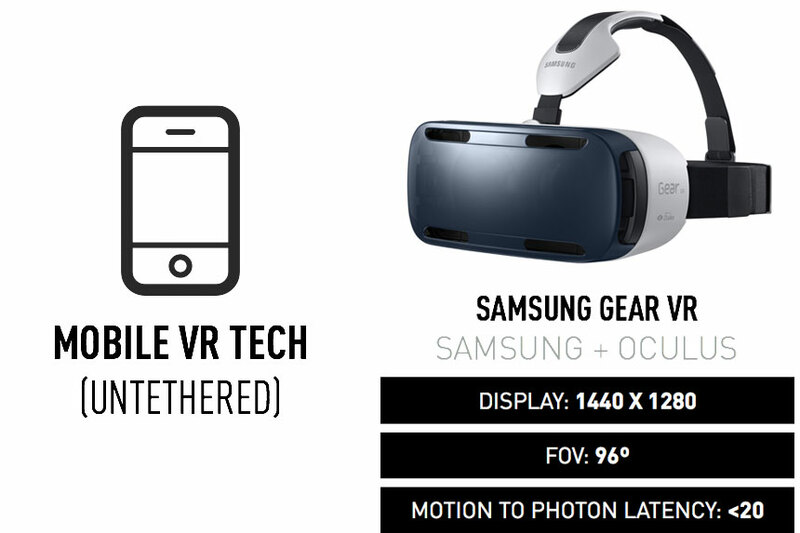 This headset is considered “untethered” as it does not need a separate PC to power the experience. Which is great for use at tradeshows, on-site activations, and portable demonstrations. The touchpad and button allow for a standard minimum input capability for users to interact with the virtual environments. So interaction is meant to be simple. 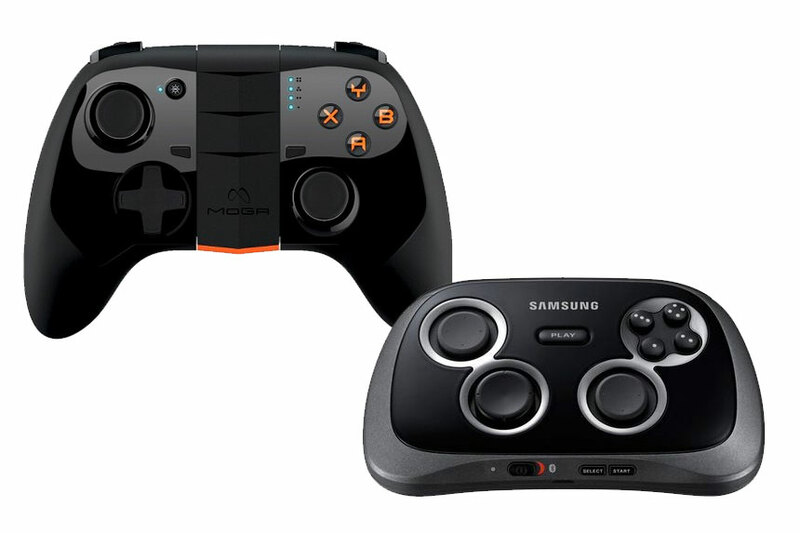 We can integrate a handheld peripheral, like a game controller via Bluetooth for more advanced interactive requirements. Private Localized Experiences – VR content can be side loaded for experiences not meant to be released worldwide. 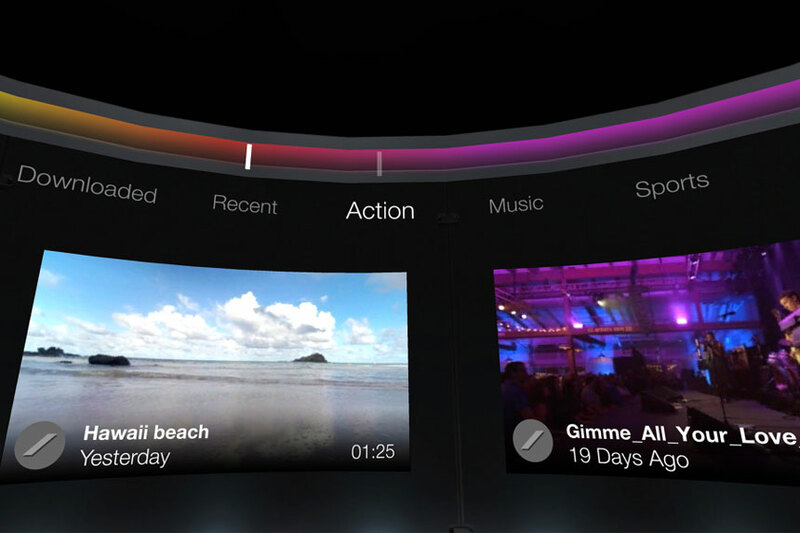 Public Release – VR content can be released for the general audience to download and experience as a Mobile App via the Oculus Store or as 360º Video Content on Milk VR.